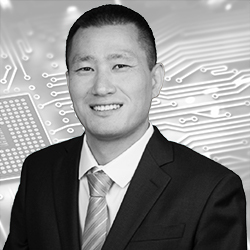 Mr. Yi has over a decade of experience practicing patent law for a myriad of Fortune 500 companies. These experiences include complex, high-stakes litigation cases involving smartphone and telecommunication technologies. He has also worked cooperatively with examiners to obtain valuable and enforceable patents economically and expeditiously. Mr. Yi studied electrical engineering and computer science at Caltech giving him a strong foundation to quickly grasp the technologies at issue for a wide array of patents. 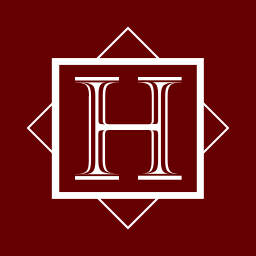 Mr. Yi was an associate at Cooley LLP, an associate at Finnegan, Henderson, Farabow, Garrett & Dunner, LLP, and an attorney advisor for an administrative law judge at the U.S. International Trade Commission.